Carpet Cleaning Worongary Gold Coast: PHJ’s fully certified technicians have been cleaning carpets and rugs on the Gold Coast for over 40 years. Our warehouse and office headquarters are on the Gold Coast, right next door to Worongary. This means we are able to respond quickly to emergency Worongary situations such as emergency flood, or carpet water damage. 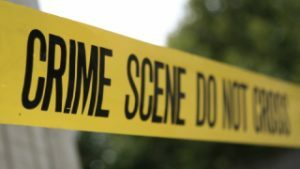 Increasingly, we’re restored homes and public areas in Worongary, Gold Coast as a result of crime scenes, drug or meth labs, needle or syringe use, or other trauma events. 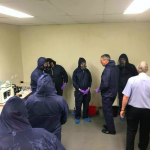 We are actually the only fully trained Bio-hazard technicians on the Gold Coast appropriately certified to handle this type of work in a lawful manner. 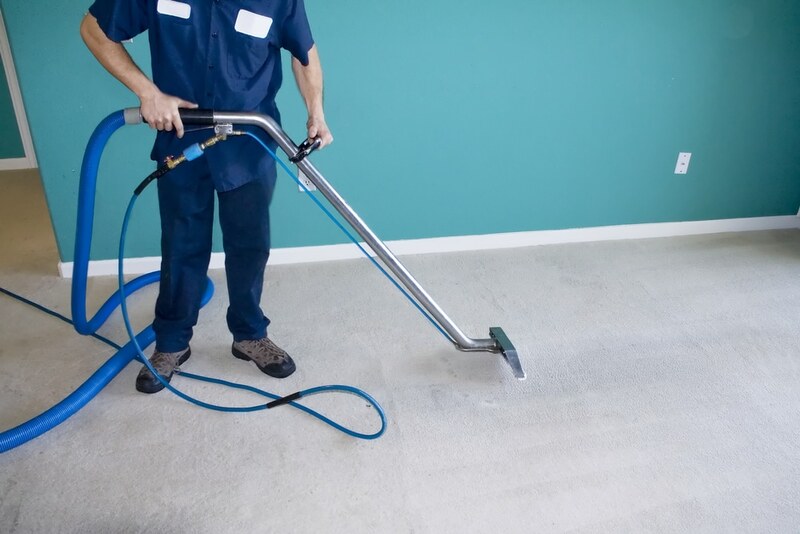 All our Worongary Carpet Cleaning staff are trained and certified, professional carpet cleaners. This section explains the professional bodies we belong to and certifications we’ve achieved.